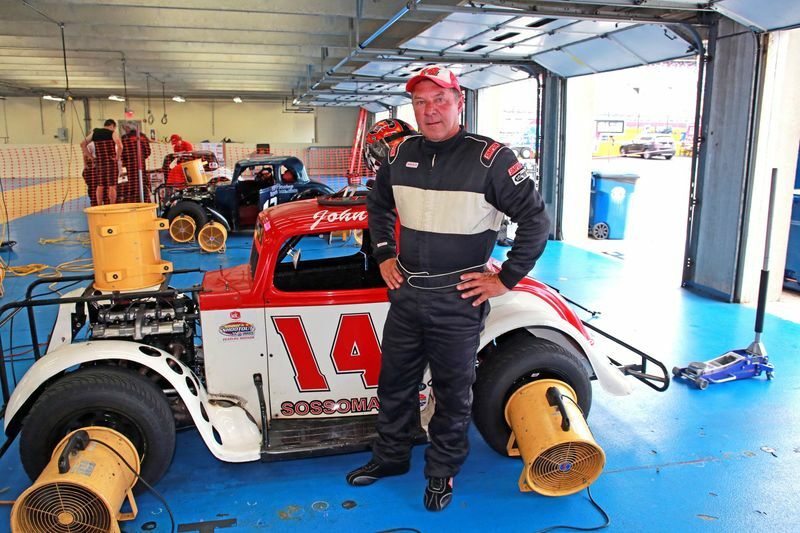 - Nearly two decades after his Bojangles' Summer Shootout debut, John Sossoman is proving that he has not lost his edge. Sossoman competed in the Cabarrus Brewing Company Masters division both nights in Week 1 of the Shootout at Charlotte Motor Speedway and proved that he'll be a major contender for the division championship this summer. The 58-year-old Concord, North Carolina, native is a longtime race fan who grew up rooting for racing luminaries like Cale Yarborough and Richard Petty. Sossoman began his Bojangles' Summer Shootout racing career in 1999 after attending the Coca-Cola 600 in Charlotte and watching a Legend Car race. He went out the next week and bought his first Legend car for $10,000. Sossoman didn't know at that time that this would be the start to many wins and a national championship. "I didn't know anything about caster, camber, any of that stuff," said Sossoman, who drives the No. 14 Legends car in the Masters division. "I'd drag raced and raced motorcycles, but never anything on an oval." After to consecutive second-place finishes in the first week, Sossoman is fighting for that first-place finish that has eluded him in the past two races. Despite having a dominant car and leading laps in the first two races, he was unable to reel in the leaders before the checkered flag. The back-to-back second place finishes frame Sossoman as a major contender for the championship at the end of the summer. Expect Sossoman to lean on his considerable experience in his bid for the title. "These cars are extremely hard (to drive)," Sossoman said. "The Cup guys will even tell you that if you can drive these, you can drive anything. It's definitely fun." The season continues on Tuesday and includes a full slate of Legend Car and Bandelero action. 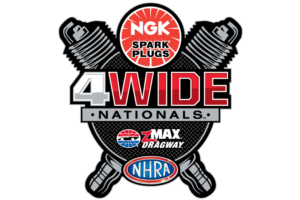 In addition to all the fender-banging on the frontstretch quarter-mile, the Mascot Mania go-kart race will take place, which includes prominent local sports mascots like Hugo the Hornet and Champ the Cheetah.